Invoicera helps you set up auto-bills for clients and receive premium online. Here are some of the problems that insurers face as every kind of insurance contract requires a lot of paperwork! Automate the invoicing process for your insurance and banking business and improve productivity. Receive payments automatically by setting up auto bill profiles. 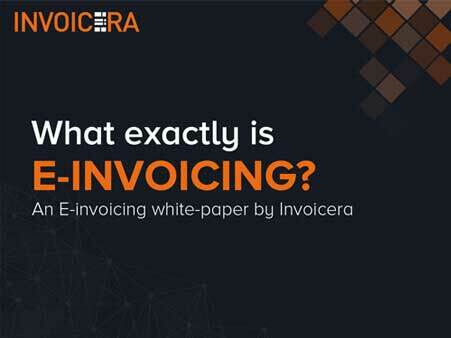 Improve productivity by automating your invoicing process. If you have received an advance then adjust your credit automatically with auto credit adjust. The invoice software for insurance companies simplifies the process of receiving advance and partial payments from clients. Set up automatic payment reminders and get paid quicker for your invoices. Save on costs by automating the payments process. Add a customized late fee to invoices and prevent clients from delaying on payments. The insurance companies invoice software add your standard terms and conditions to the invoices and manage clients effectively. Manage expenses and convert them into billable invoices. Set up recurring expenses and manage expense permissions with ease. Manage all your buyers and vendors from a single dashboard. Ensure all the invoices and payments are exchanged in a timely manner.